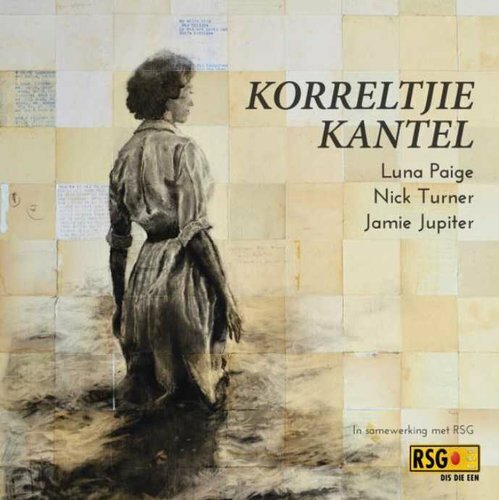 The eagerly anticipated album based on the stage production Korreltjie Kantel. The Project was first heard on air during the annual radio arts festival RSG KUNSTEFEES 2015 and was then adapted for stage and made its debut at Woordfees& KKNK 2016. It was subsequently launched by RSG and toured major cities and towns across South Africa. The project is backed by RSG (100-104fm), ClemenGold and Simonsig and is an Afrikaans music production paying tribute to poet Ingrid Jonker and novelist André P Brink.